If you are looking for residential painters in the Raleigh, NC area who will do great work and provide excellent customer service, Larry Stewart Painting & Decorating is here for you. 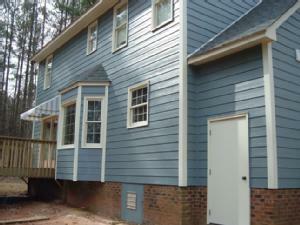 The pictures below are just a sample of the work we have completed. 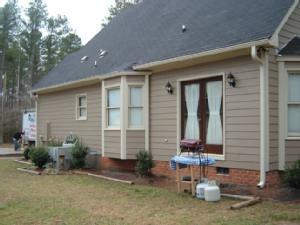 We'd appreciate the opportunity to add your project to this page! With Larry Stewart Painting & Decorating, you can be sure the project will be done right the first time. We work hard to give our customers an excellent experience from beginning to end. We will work fast, but not sloppy, minimizing the interruption to your life. 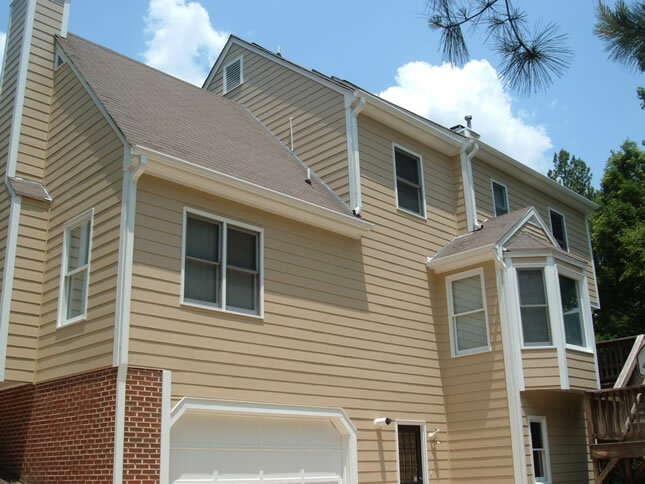 If you've worked with other residential painters in the Raleigh, NC area, you may notice a difference in how we work during the first interaction. 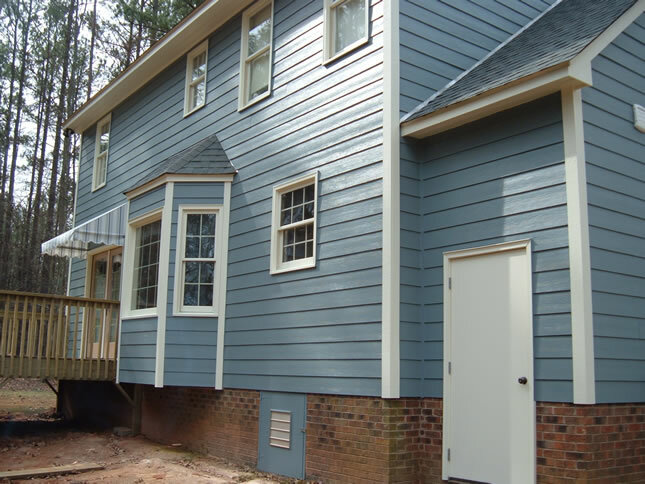 We know that when you are looking to have a project completed in your home, responsiveness from a painting contractor is important. 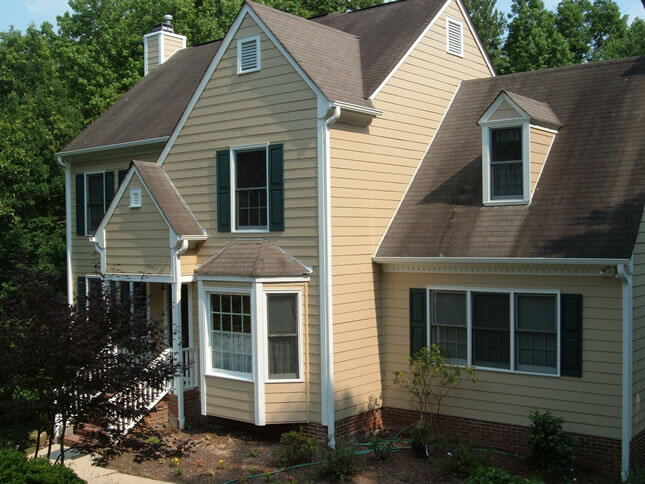 Although there are times where we are working on another painting job and may be unable to take your call, we will get back to you as soon as we get an opportunity. We'd love to work with you! 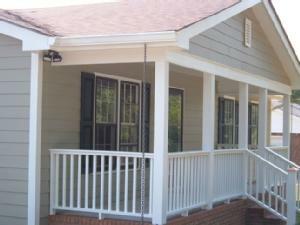 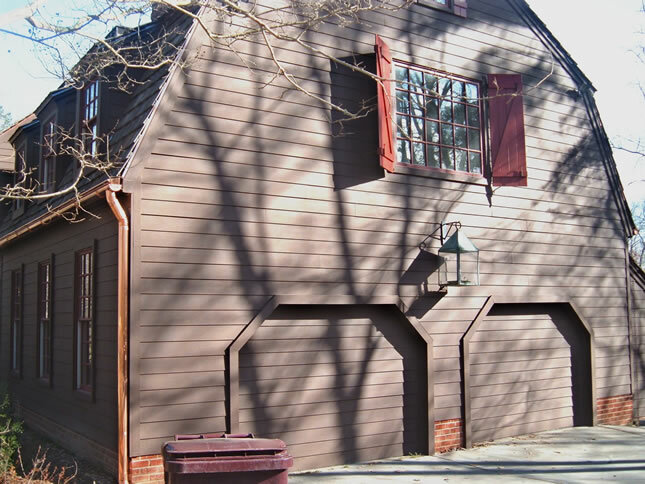 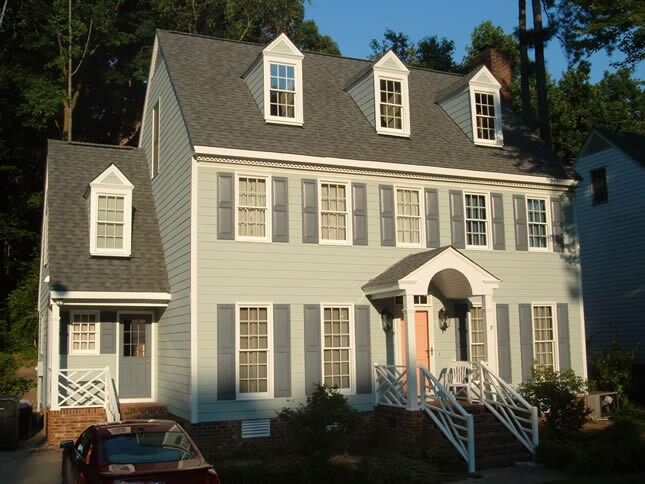 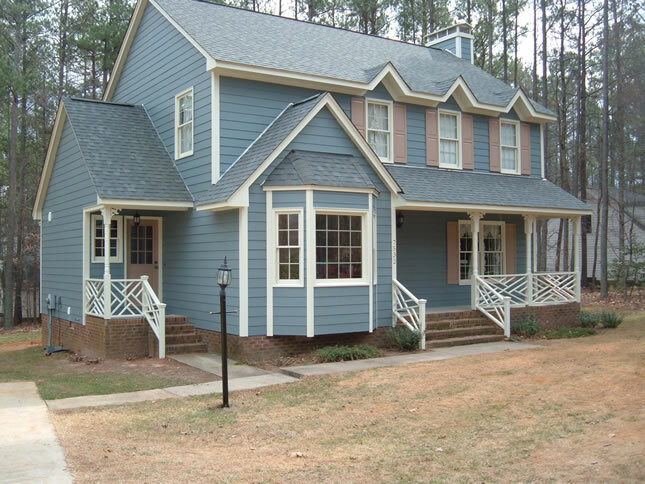 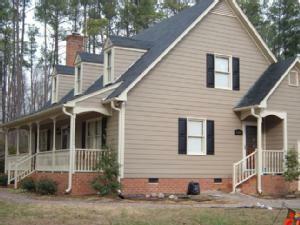 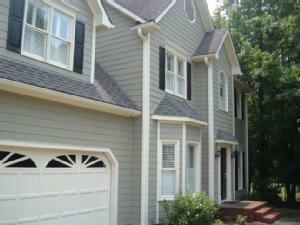 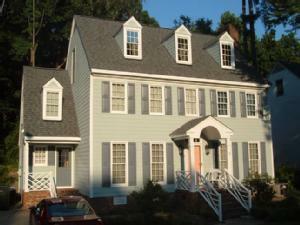 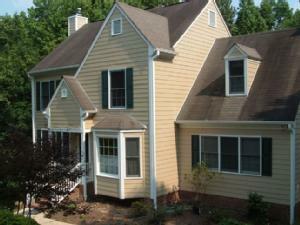 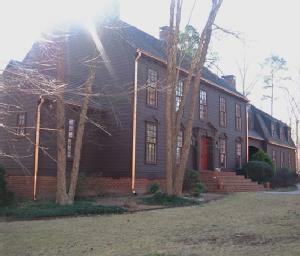 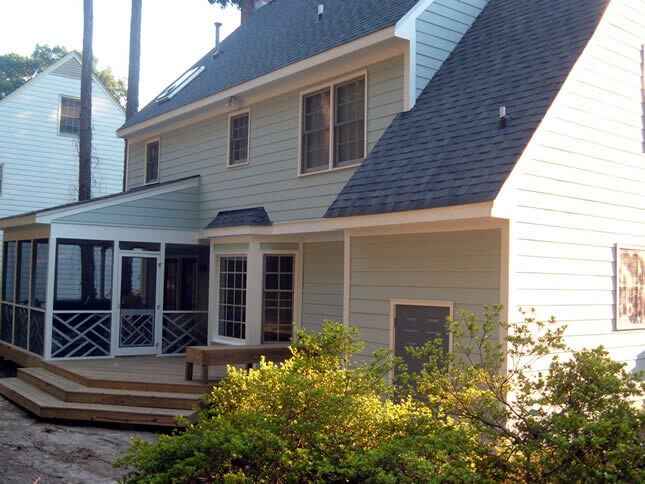 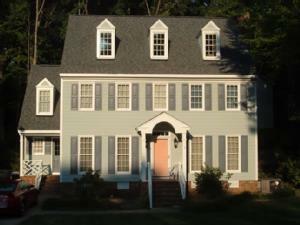 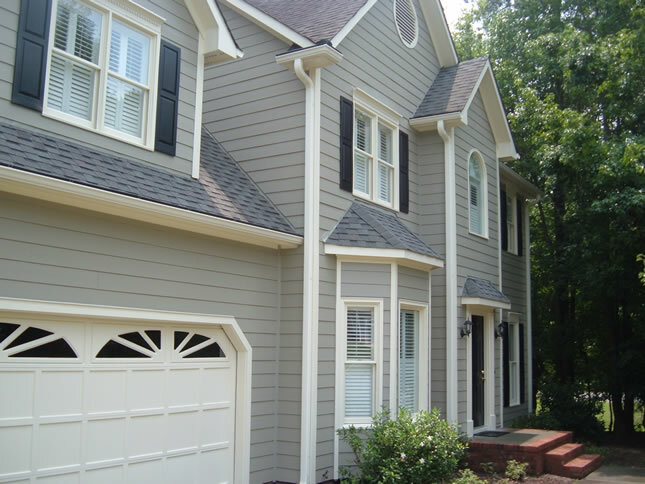 We strive to be the best residential painters in Raleigh, Cary, Apex, Durham, Chapel Hill and the neighboring area. 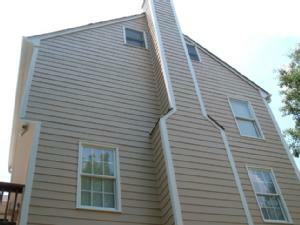 Let's talk about your painting project today. 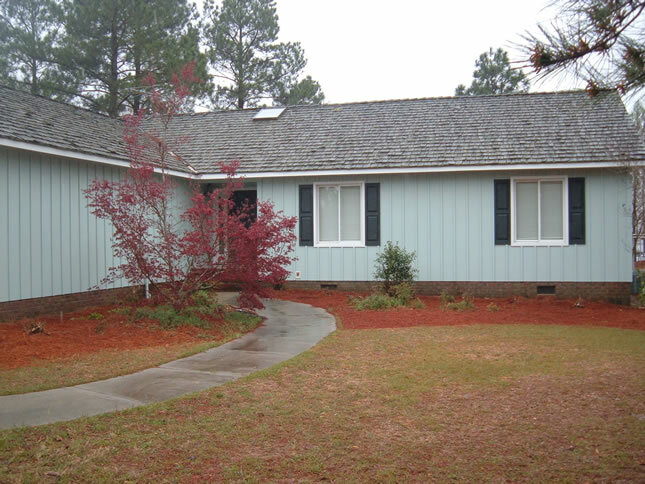 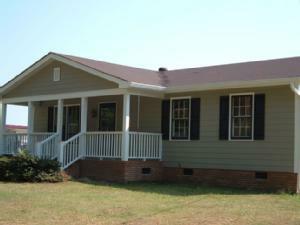 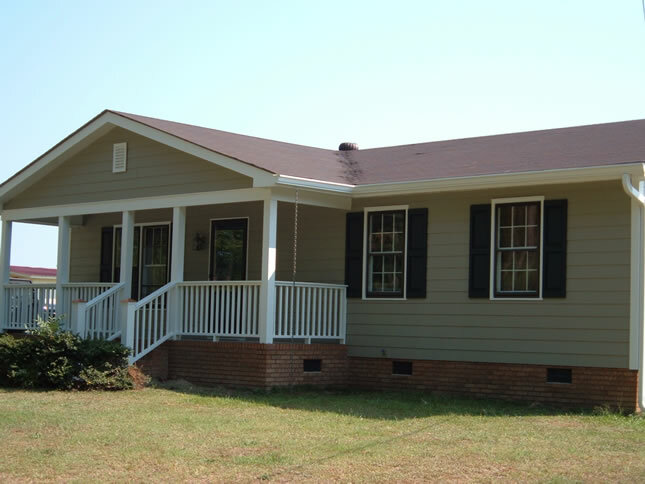 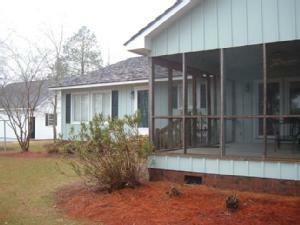 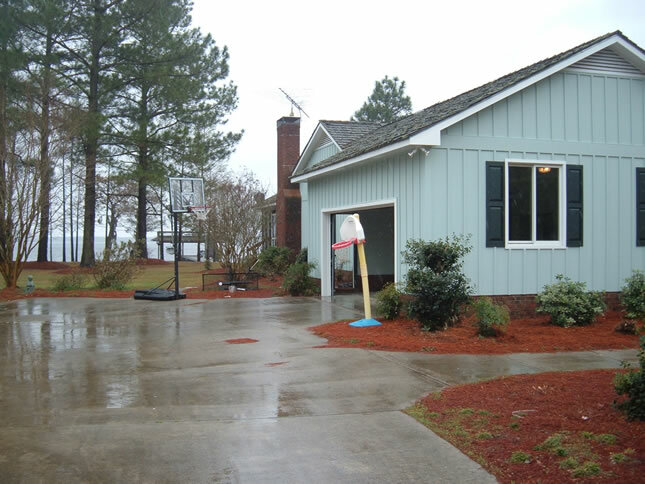 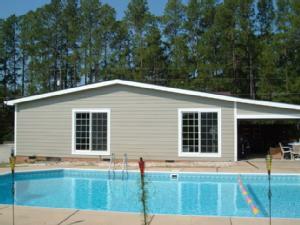 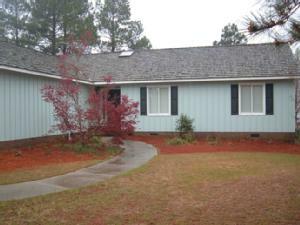 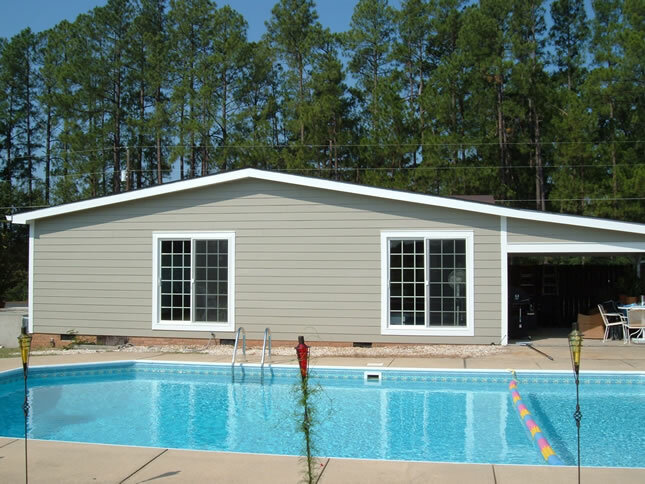 Give us a call at 910-391-6777 or complete the request a free estimate form.